Don't risk the time, effort, and money you've invested in medical school and residency. You can have the practice you desire. 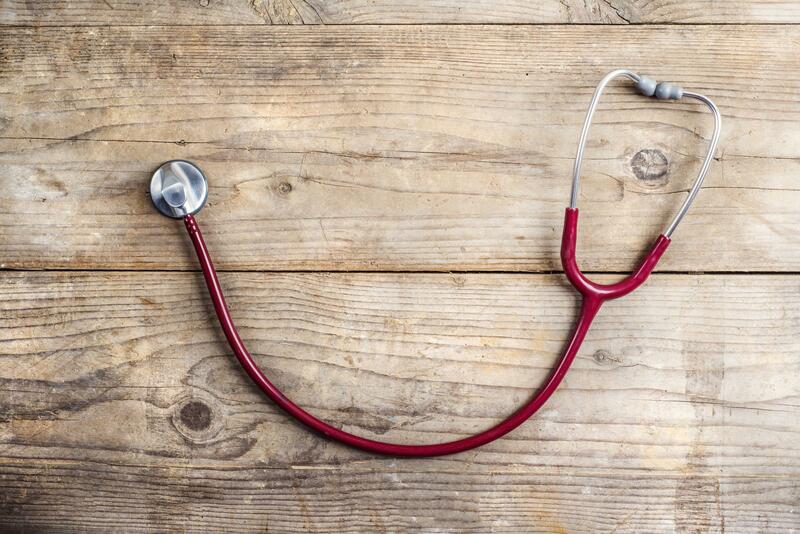 Even though they didn't teach you how to run a business, you can still learn how to own a thriving medical practice. Don't know where your money is going. You wish you had a better understanding of your financial reports. Your practice is inefficient. You wish things would run smoothly in your office. Feeling pushed around by payers and weak in any negotiation. Learn how to use the financial reports of your practice. Make better business decisions. We negotiate almost everything in life. You can learn to become an effective negotiator. Discover a proven and effective system that will prepare you to win your next negotiation. Process improvement doesn’t have to be complicated. Learn how to quickly and efficiently improve any process or system in your organization. Every professional athlete has a coach that assists them attains their goals. We can help you achieve your objectives today. Sign up for my newsletter to receive valuable and practical business knowledge and tips! I was just like you, nervous and afraid. You might be in the same boat I was many years ago. I was serving in a position of leadership in my group practice. 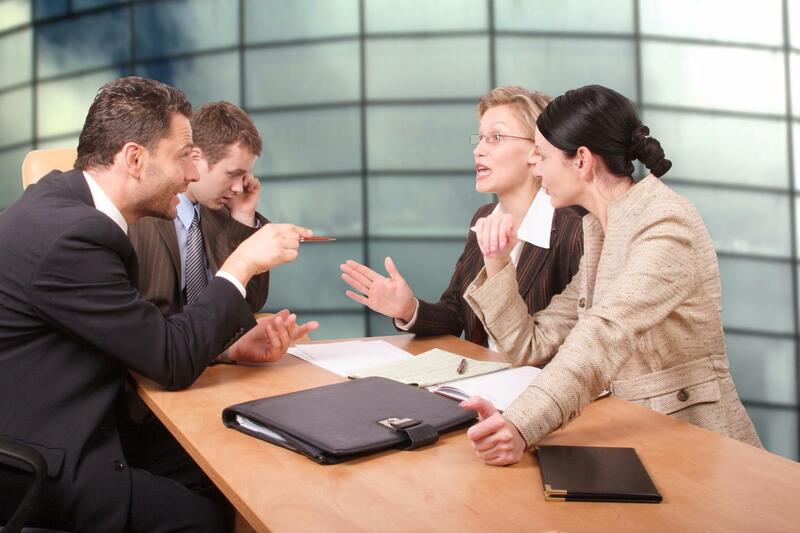 During the meetings, the business consultants would breeze through the financial reports. They would summarize the income statement, mention the balance sheet, and more quickly onto the productivity reports. I knew something was wrong with that picture. I knew more information was contained within those line items. Yet, I was intimated by them. I was afraid of looking stupid by asking questions. I lived there for a year. Then I was elected to be the president of the group. That’s when I knew I needed more knowledge. So began to search for resources, books, whatever I could find to help me. I quickly discovered there weren’t great resources out there. I decided my best option was to return to school and earn an MBA. Two years later I graduated with my degree and started on a new path. My mission and purpose is to help my fellow physicians become stronger leaders through business education. I believe that any physician can have the practice they desire if they possess a fundamental understanding of business principles. Unfortunately, when I was in medical school, these types of questions were shunned. I was often looked down upon, and the word “greedy” was mentioned sometimes. Yet, I knew, I understood, that profit is a necessity of any organization. During my MBA studies, I conducted a survey to examine those areas in which many physicians felt they lacked knowledge or skills. The top three areas were financial matters, process improvement, and negotiations. Armed with that data, I began to write my first for my fellow physicians. In 2017, The Financially Intelligent Physician: What They Didn’t Teach You in Medical School was released. 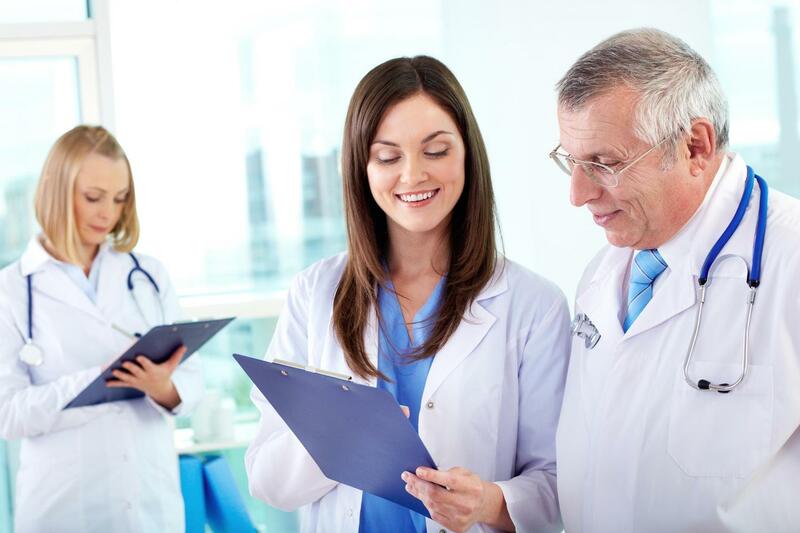 I am happy to say it has helped hundreds of physicians improve their business practices. Learn more about my book, The Financially Intelligent Physician: What They Didn't Teach You. It's the resource you need to have the practice you desire. "Dr. Norris has been game-changing in my life. As a physician-in-training, there is always a level of uncertainty regarding; what I am going to do after I finish my residency or fellowship? Personally, this was happening to me a few months ago. I was not sure what was the best path for me; joining a private oncology practice, stay in the academics or just affiliate to a big hospital. But recently I started the Financial Intelligent Physician course and my objectives changed completely. After learning the principles and fundaments of finances and accounting, methods to protect a medical practice from fraud I decided to open my own private oncology practice and at this very moment, I am working on that. I am building a team focused on the 4Ps principle. I am confident that with the principles I am learning with Dr. Norris and his accessibility to reach him will guide me through this endeavor. Thank you, D.r Norris, for being my mentor. " Do you ever find yourself in a difficult negotiation? Do you wish you had someone who could help you obtain what you want? Complete the form below to sign up for my introductory webinar on negotiations. Learn what you’re missing today, and together we can fix the negotiation struggles you’re facing. Complete the form below to sign up for my introductory webinar on financial intelligence for physicians. Learn what you’re missing today, and together we can fix the financial struggles your practice is facing. Enroll in one of my courses to improve your business intelligence and create the practice you desire. Here are the articles I've written for Physician's Practice, an excellent resource for physician's in business for themselves. 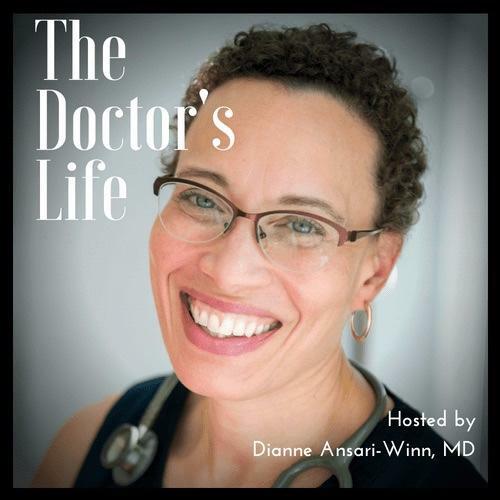 I was on Dr. Dianne Ansari-Winn's podcast, The Doctor's Life. Together, we discuss financial issues physicians face in the professional and personal lives. During the interview, I provide a few tips and ideas on how physicians can get control of the practices and become financially intelligent. You may listen to the interview here. 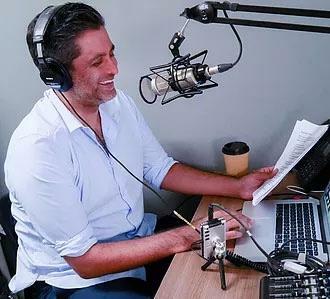 I was on Dr. Buck Joffrey's podcast, Wealth Formula. Together, we discuss financial issues physicians face in their professional and personal lives. We discuss the importance of being financially intelligent in your professional life as well as in your investing life. Thanks for stopping by. If I can ever be of help to you, please don't hesitate to contact me. Sign up for my newsletter. You'll get a monthly email from me sharing valuable business knowledge you can use to have the business you desire.